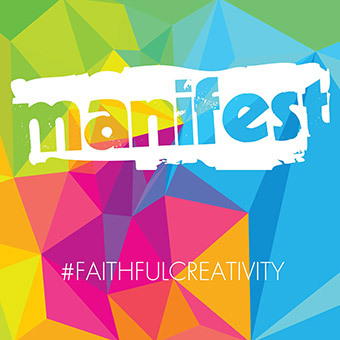 Welcome to Manifest, a movement exploring, encouraging and celebrating #faithfulcreativity. 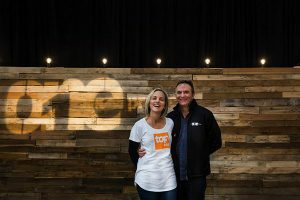 Manifest is coordinated by the Seventh-day Adventist Church in the South Pacific through Avondale College of Higher Education. News about Manifest and about faithful creativity. 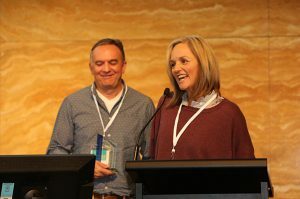 A couple who share their creativity in children’s ministry and production locally and internationally are recipients of Manifest’s most prestigious award this year. Manifest Co-Convenor Nathan Brown asks Rod and Zan Long about Jesus. All. in the context of faithful creativity.